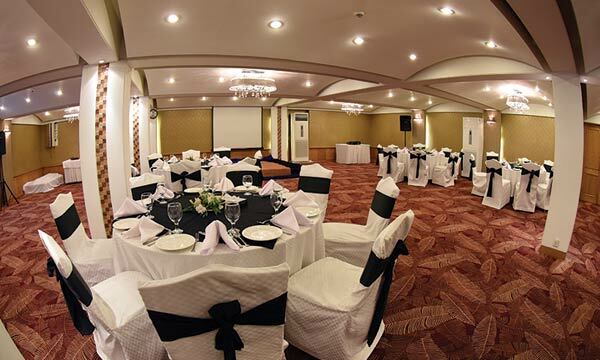 Banquet Staff at Hotel Crown Pearl is capable of professionally handling services related to conference, seminars, meetings, Birthday events and all types of matrimonial events. 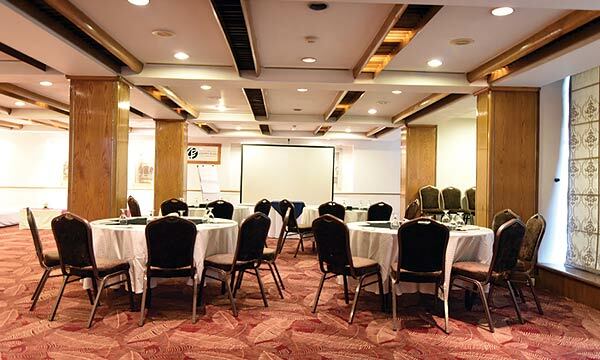 Hotel Crown Pearl offers the finest banquet/meeting facilities. 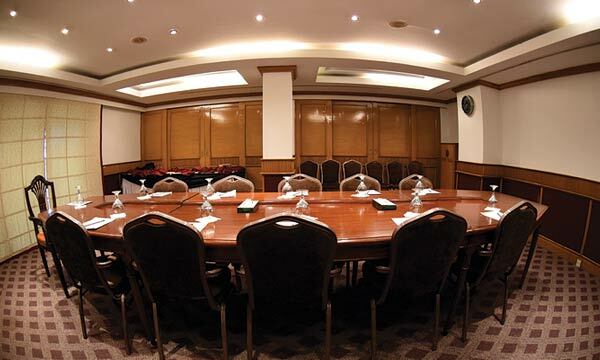 Ideally located in the center of the Capital, our Banquet areas are perfect choice for all type of events.